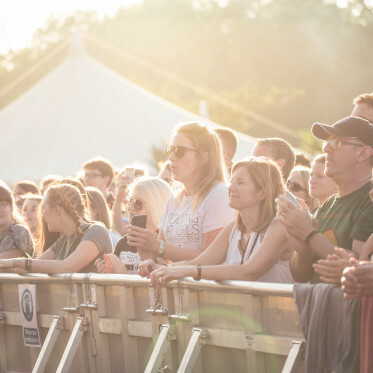 See our 2019 pub line-up here! 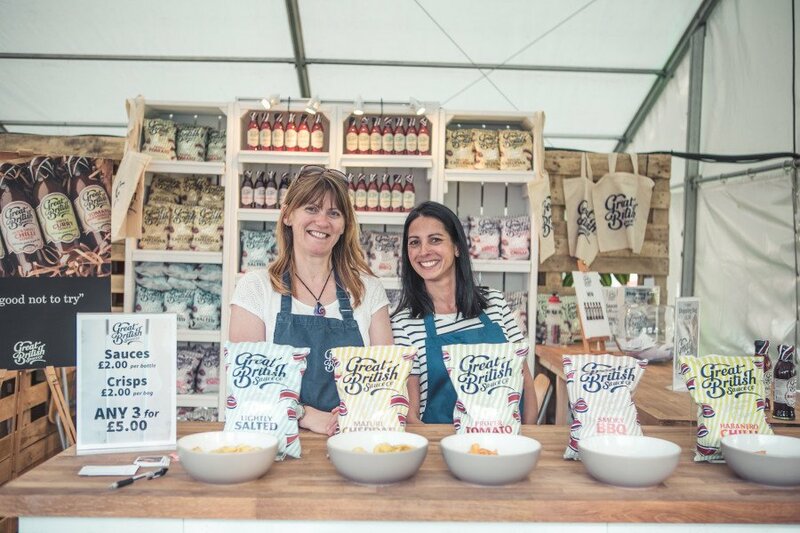 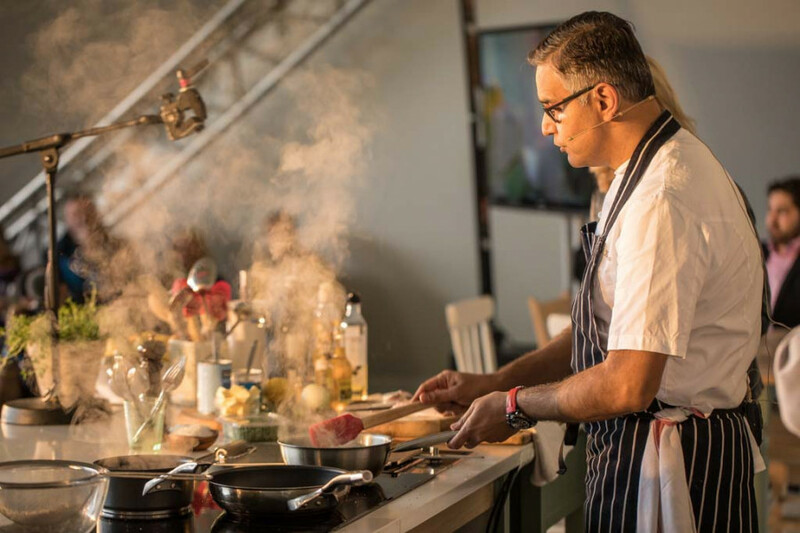 Pub in the Park is back in its original home in the beautiful town of Marlow from 17 - 19 May to bring a glorious three day feast with the very best food the country has to offer. 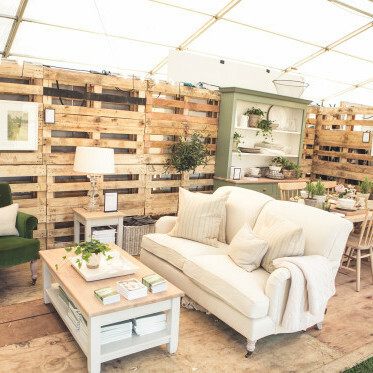 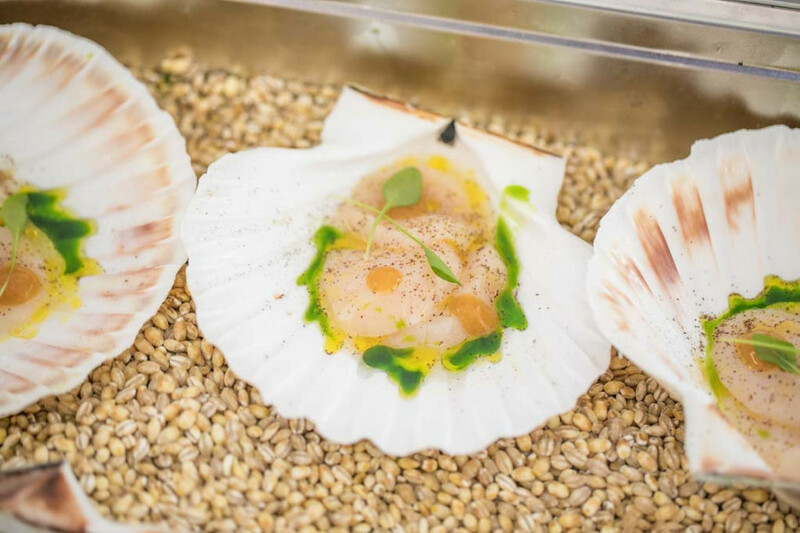 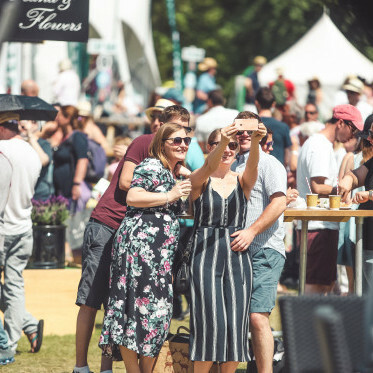 Tom Kerridge and his merry band of foodie friends will head to the home counties, bringing a stellar line up of world-class chefs, Michelin-starred pubs, great food and live music all served up in a beautiful park, making for the ultimate pub garden unlike any other. 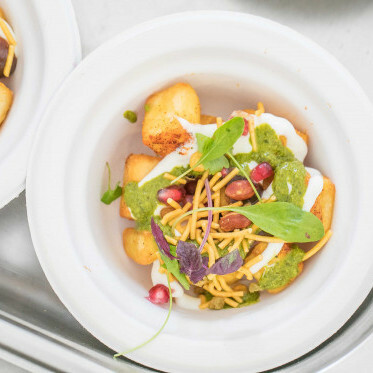 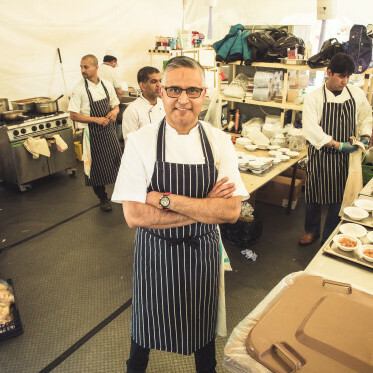 There will be pop-up pubs and restaurants, each serving mouth-watering tasting dishes for you to enjoy, the line-up includes the likes of Tom Kerridge’s The Hand & Flowers, Heston Blumenthaal’s The Hind Head, Atul Kochhar's Sindhu, Jason Atherton's Berners Tavern, Angela Hartnett's Cafe Murano and many more. 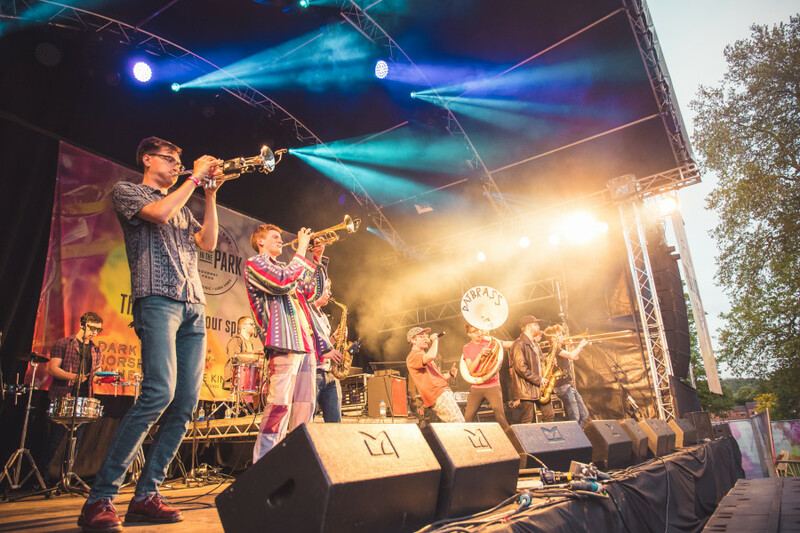 Music acts will rock the main stage throughout each session, so dust off your dancing shoes as you’re in for a treat! 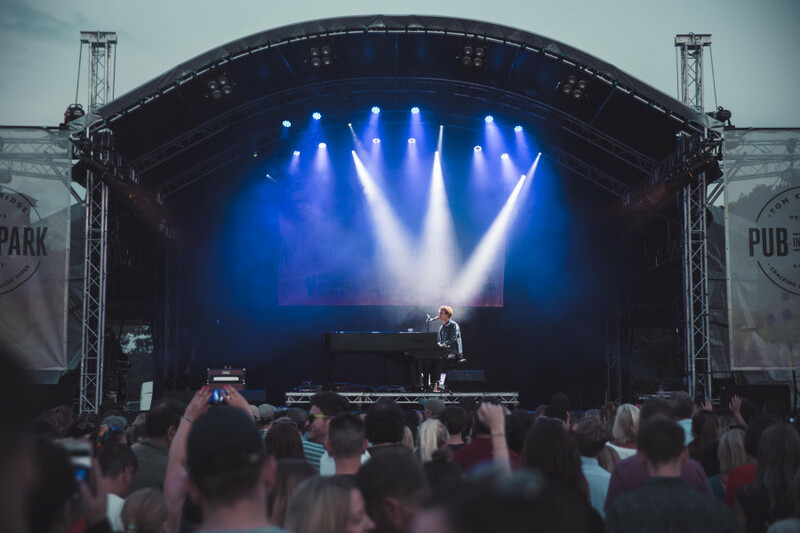 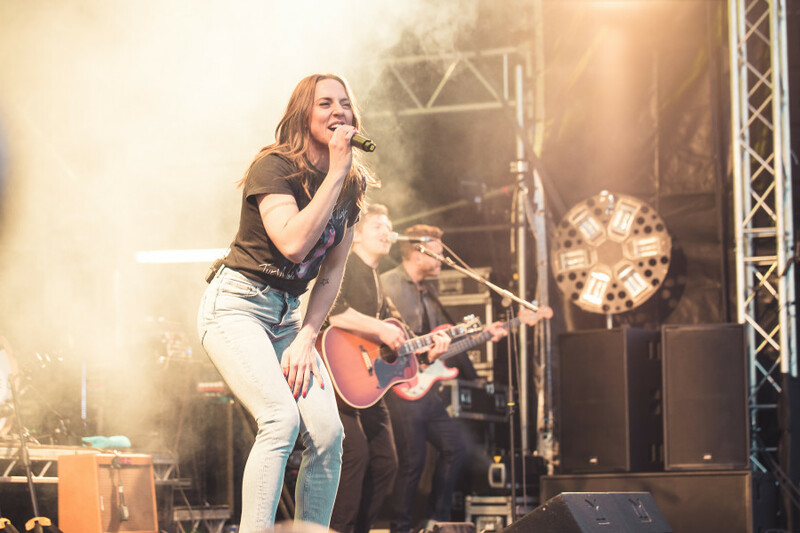 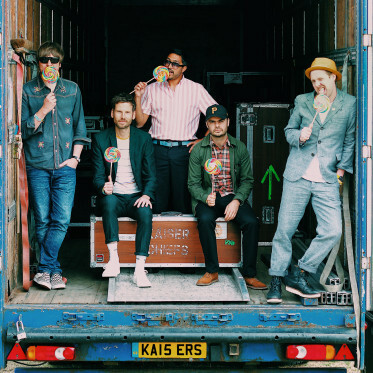 Music acts include Jake Bugg, Kaiser Chiefs, Gabrielle, David Gray, Texas, All Saints and many more.